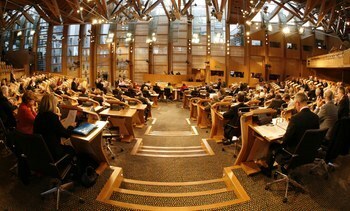 Animal welfare experts have expressed disappointment after they were denied the opportunity to appear as witnesses at two Scottish Parliamentary inquiries into salmon farming. 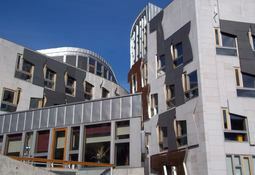 The Scottish Parliament’s Rural Economy and Connectivity (REC) committee now expects to publish the report into its inquiry into Scottish salmon farming in the early autumn, convener Edward Mountain said today. 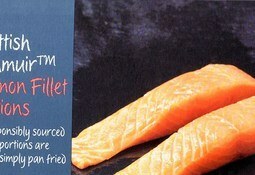 Marks and Spencer has launched a strong defence of the way its “iconic” Scottish salmon is produced to the Scottish Parliament’s salmon inquiry.